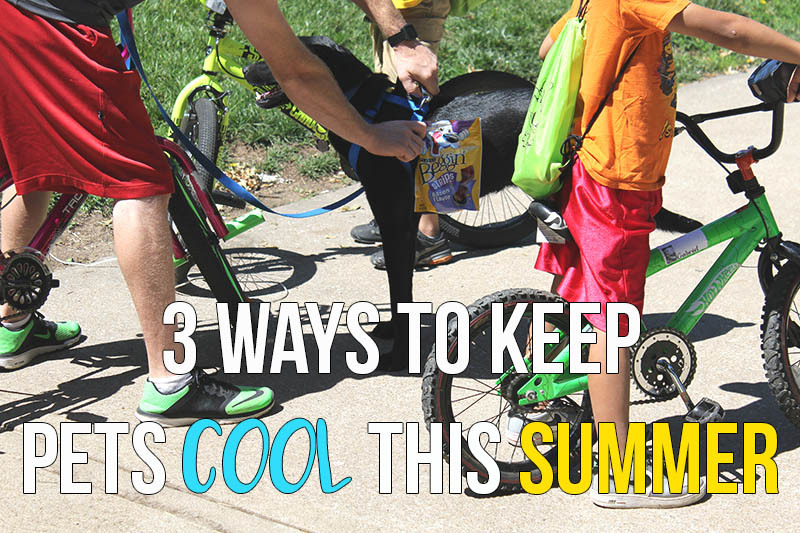 Britney Dearest: 3 Simple Tips to Help Your Dog Stay Cool In the Summer Heat! 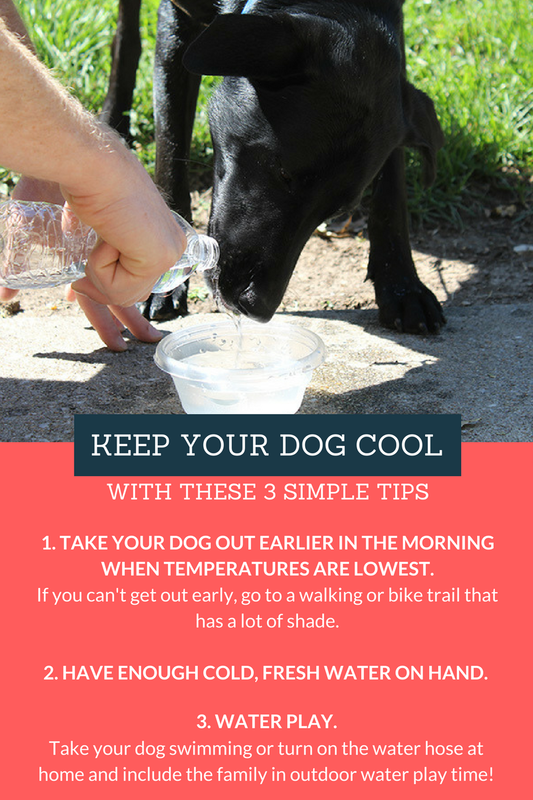 3 Simple Tips to Help Your Dog Stay Cool In the Summer Heat! My husband's childhood and early adulthood were spent with family pet companions, his family has always been great advocates for animals. My father-in-law has volunteered at pet shelters and a local children's hospital. Early in our marriage, my husband made it clear that he wanted us to adopt a dog one day. Me, on the other hand, I did not grow up around pets. I wasn't very fond of animals and never planned to own a family pet of any kind. In September 2016 we had a spur-of-the-moment idea to visit a local pet shelter. We weren't planning on adopting a pet because it wasn't in our budget and I wasn't ready. After looking around for awhile, seeing how sad and lonely so many of the dogs appeared, we decided that we would adopt a dog and adjust our budget as necessary. That same day, we visited a second shelter, which is where we found Luke, a four-month-old handsome black retriever, greyhound mix. He was asleep and no matter what we did- knocking on the glass, calling his name, whistling- we couldn't wake him. When we met him in a private room, he trembled in fear. He was so timid and chose to stay underneath a chair sitting in a corner during the entire meeting. He grabbed our hearts in a special way and we decided he was the companion for us. We were able to bring Luke home within a few hours. "Luke really completes our family." - My 8-year-old son, ZJ. Ever since Luke has joined our family, he has blended in perfectly. He's no longer that scared, timid puppy we met at the shelter- he's now a thriving canine! I have gained a newfound love for dogs I never thought I would have. I have even taken it upon myself to learn more about Luke's health and well-being to ensure that he is always in the best health possible. My husband has done an amazing job training Luke! 1. It helps curb boredom. Dogs naturally have a lot of energy. When they aren't able to release that energy through physical activity and play, they become bored and oftentimes, this can lead to hyperactivity. 2. It helps keep them from becoming overweight. When dogs are overweight, it can lead to unfortunate health issues. 3. It helps improve their socialization. Oftentimes, dogs can become so territorial that they try to attack any well-meaning dog or human that comes within or close to their territory or family members. Socialization helps decrease the odds of that happening and helps them become more friendly. 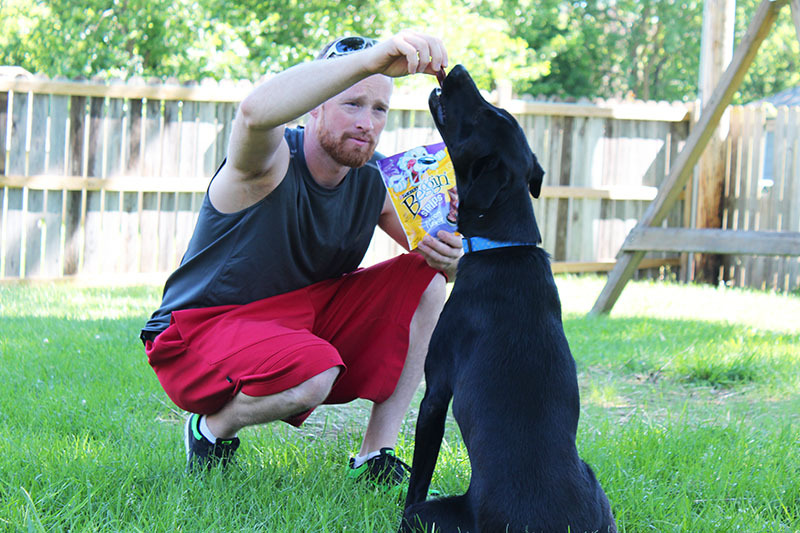 In addition to physical activity, another major factor of Luke's well-being and growth is great nutrition! His health and nutrition are as important to us as our own and the number one pet food brand we have trusted for his nutritional benefits is Purina®. 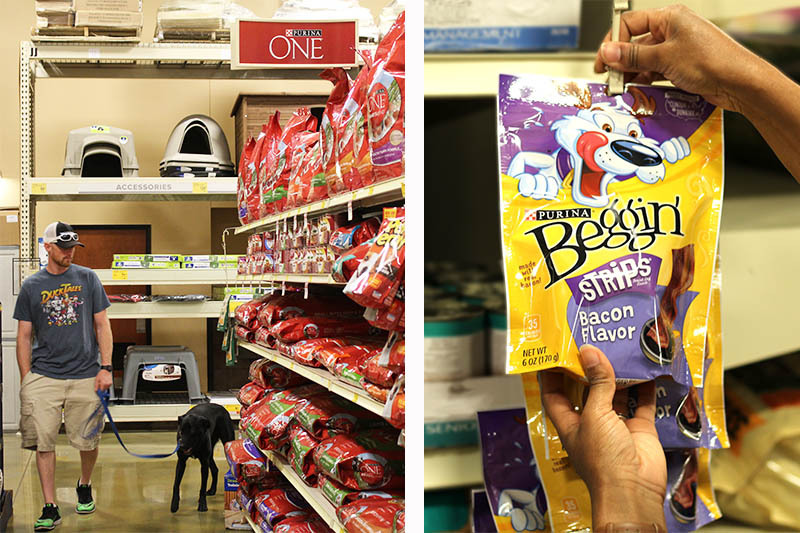 Purina has a variety of foods and treats at PetSmart, which greatly helps take the mystery out of pet care and provides pets with what they truly desire. 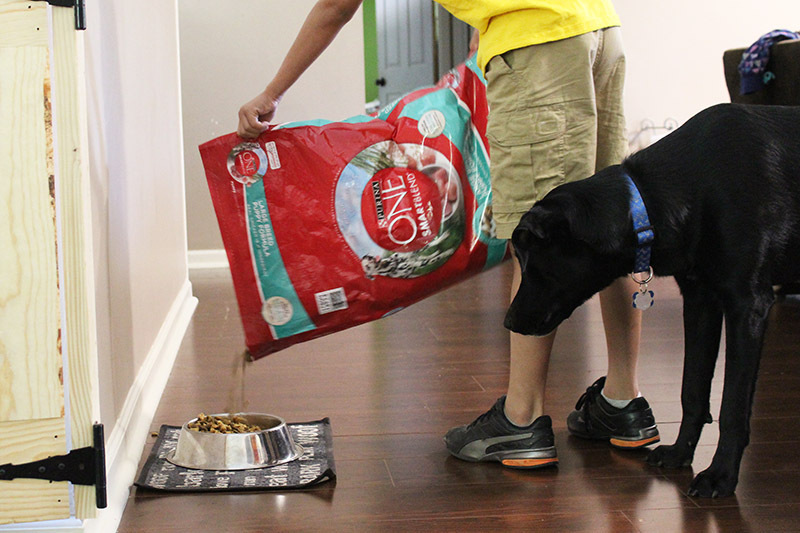 Luke loves Purina ONE®. 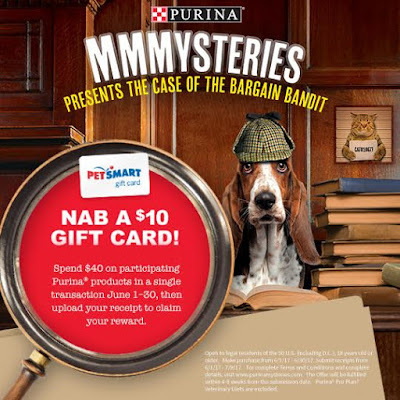 During the month of June, when PetSmart shoppers purchase $40 worth of participating Purina® products, they will receive a $10 gift card. Be sure to stop by your local PetSmart throughout June to take advantage of this amazing offer! Even better, there is no limit to how many times the deal can be redeemed at the redemption site up until July 9, 2017. 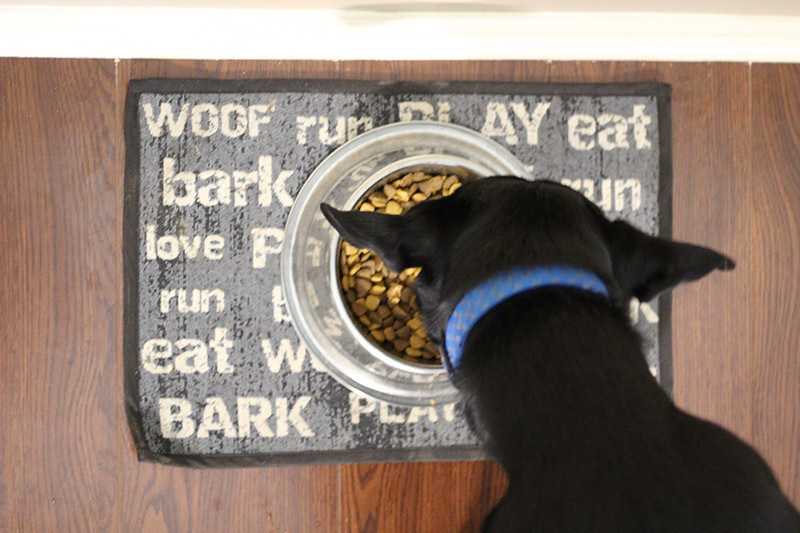 We get Luke's favorite food from the Purina® ONE aisle at our local PetSmart store. With summer quickly approaching, it may not be as easy to keep pets outside for longer than 30 minutes at a time every day, and that's understandable. 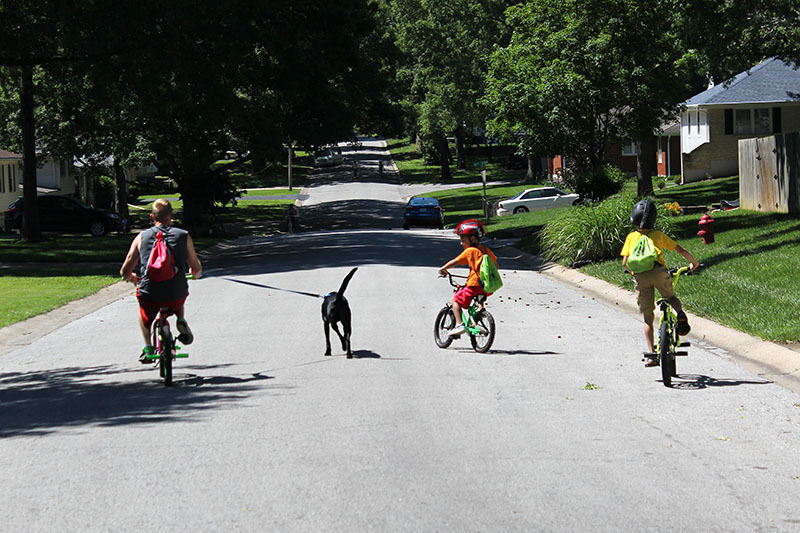 Below, I have a few tips to help you and your dog stay cool during exercise this summer. *If there are high heat advisories, I strongly suggest you and your pet stay indoors. Now that I have shared my family's story, our love for our pet is no mystery. Do you have a pet that holds a special place in our heart? If so, share your unique story and encourage your social media followers to share their stories using the hashtag #PurinaMysteries. Get latest updates of latest mac tools which are available on mac store. We are trying our best to bring best tools for our visitors.